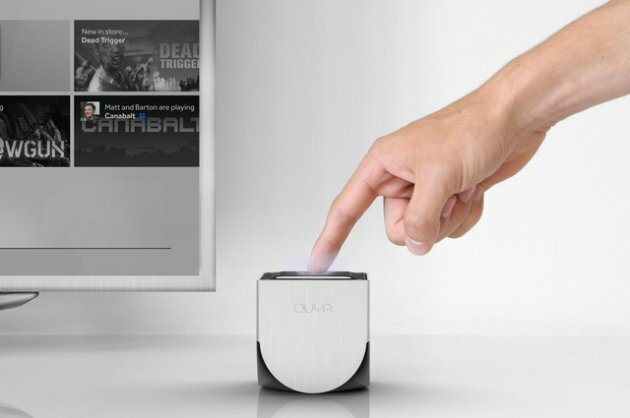 Ouya, the little console that could, may have taken an unusual path to the retail world, but it made it. The $99 Android-based gaming system that was a Kickstarter sensation has exited its beta phase and, as of Tuesday, is available for purchase at online retailers like Amazon, Best Buy, GameStop and Target. But how does the system stand up to criticism? When Ouya sent out early versions of the hardware to those Kickstarter backers, it was eviscerated in reviews. The company protested, saying what was sent wasn’t final hardware. Unfortunately, the first looks at the retail system aren’t much more complimentary.